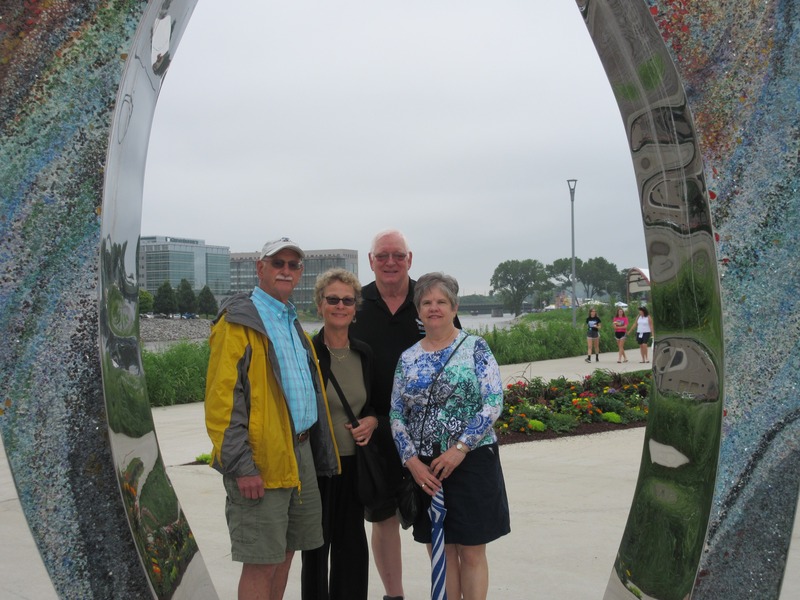 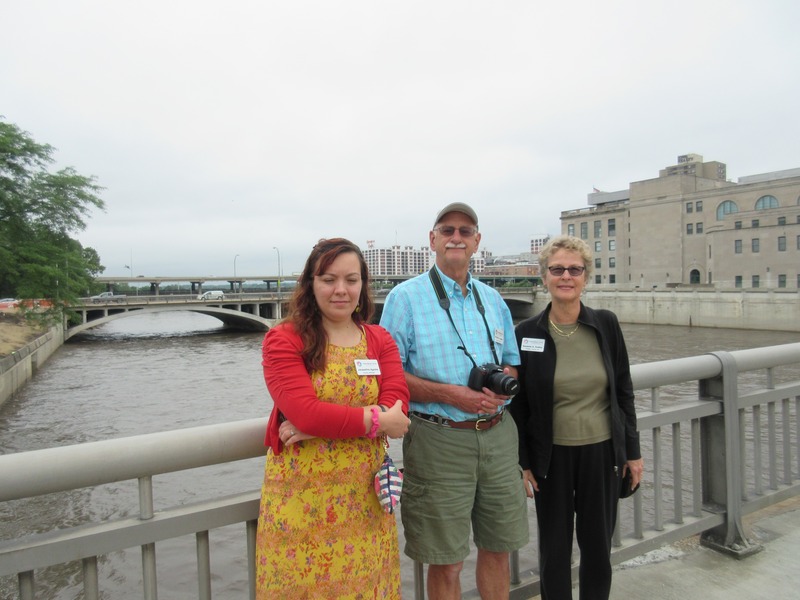 From June 21-28, 2015, 14 ambassadors from Lansing, Michigan, experienced warm, Iowa hospitality and discovered that Iowa is not a flat state. 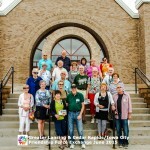 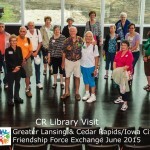 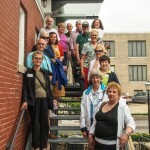 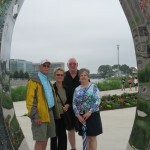 Monday, June 22 and Thursday, June 25, the group visited interesting sites in Cedar Rapids including the Paramount Theater, Public Library, the Mother Mosque, Grant Wood’s studio, the National Czech and Slovak Museum and more. 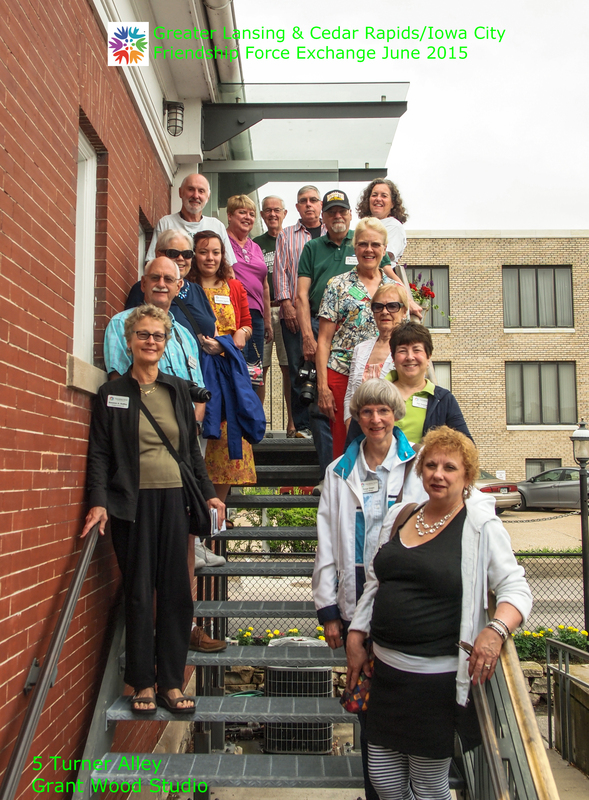 Wednesday, June 24, visited the Matchstick Museum in Gladbrook, heard a presentation on Mesquaki Indian history and learned about a link between the Iowa and Michigan tribes. 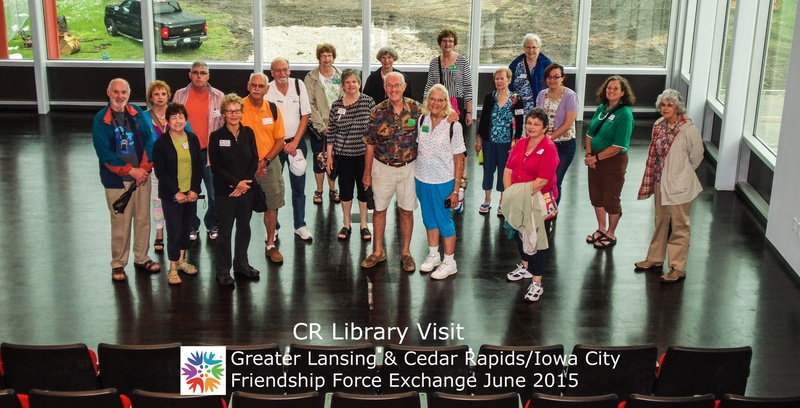 Then Tressa and Irvin Youngbear hosted the group with delicious Indian fry bread and tacos. 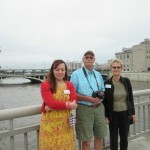 They also shared their personal stories of Mesquaki culture and life on the settlement. 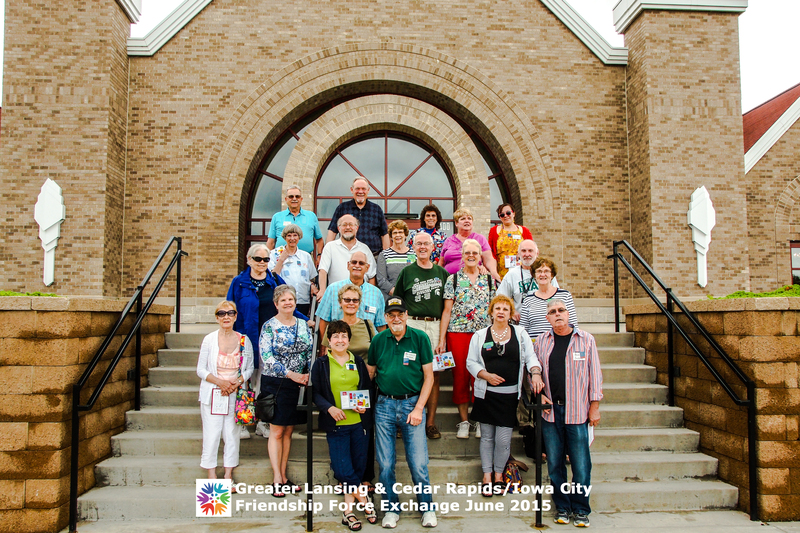 Friday, June 26, Kalona museum and Mennonite dinner, cooked and served in a private home at noon. 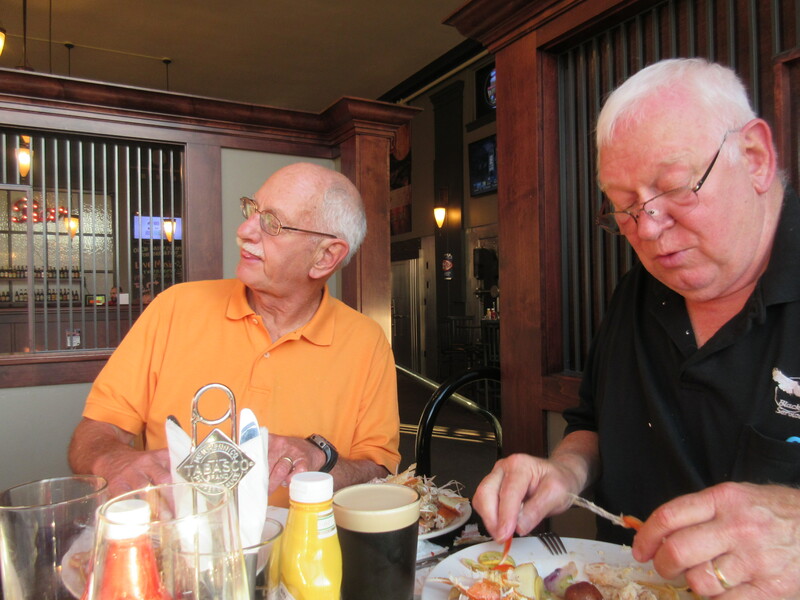 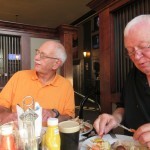 Saturday, June 27, after a day free to explore individual interests including a local garden walk, Brucemore, estate sales, everyone attended a farewell dinner at Naso’s in Marion.